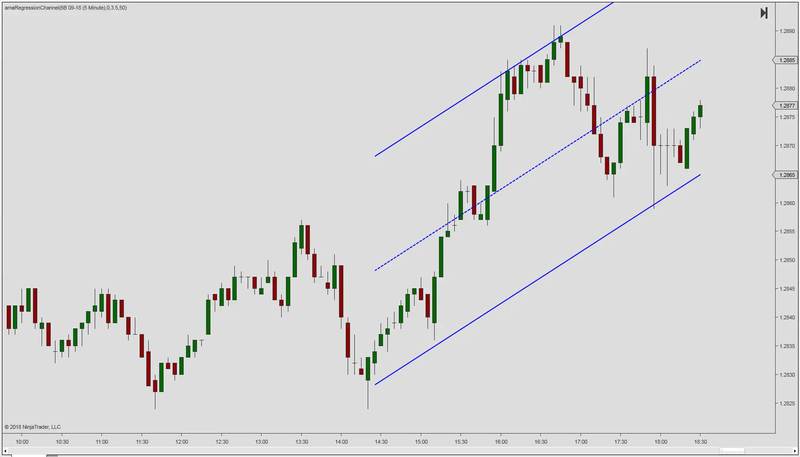 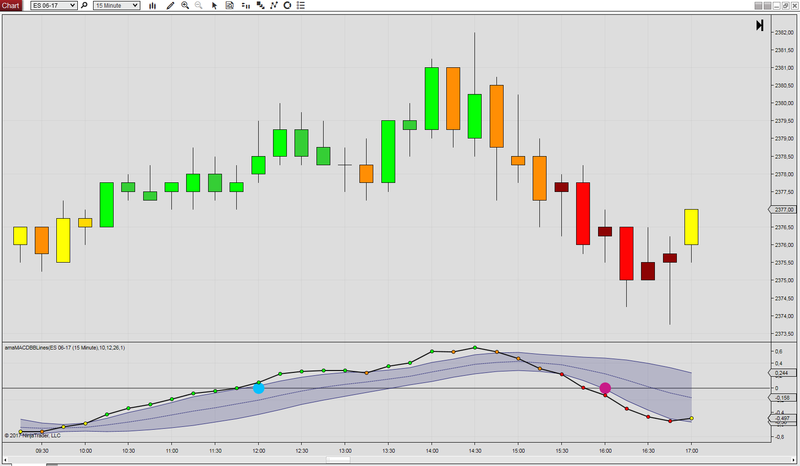 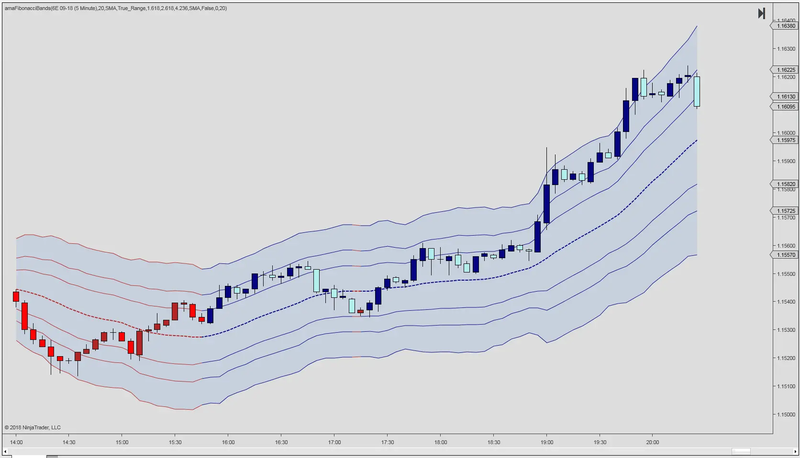 Channel indicators incorporate volatility to capture price action. 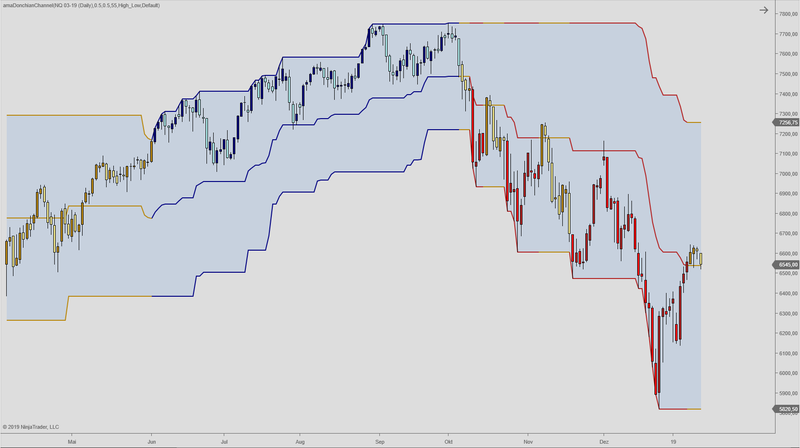 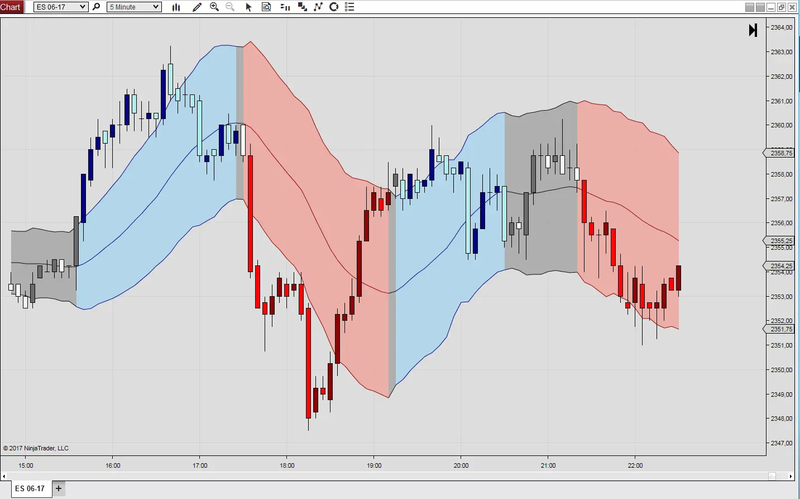 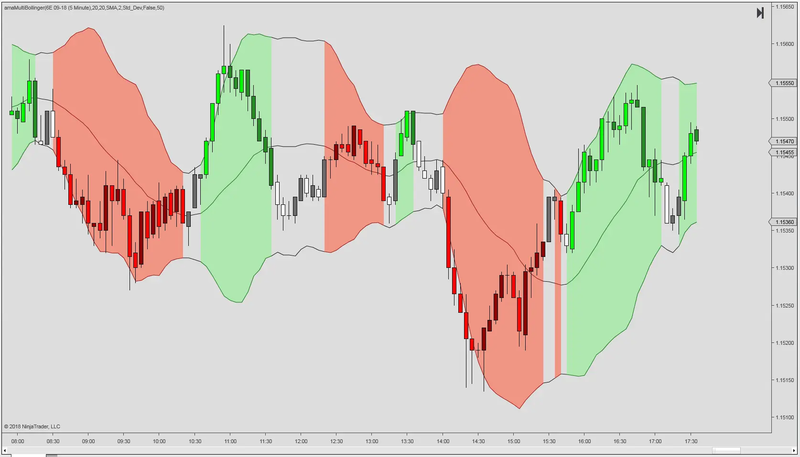 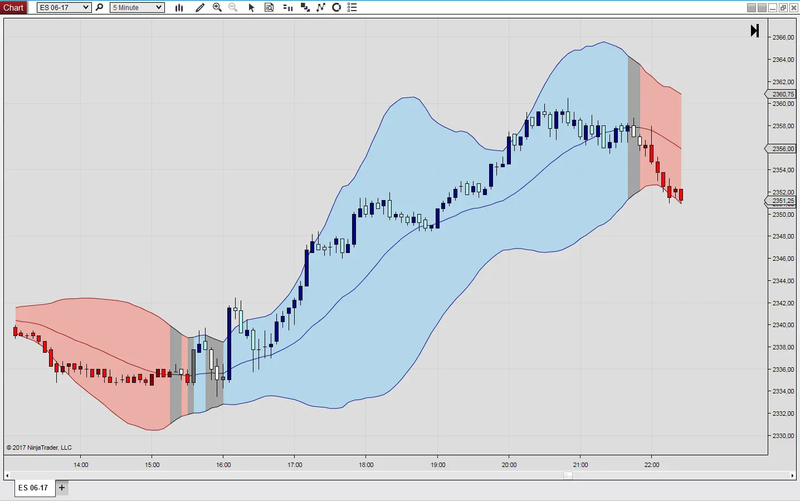 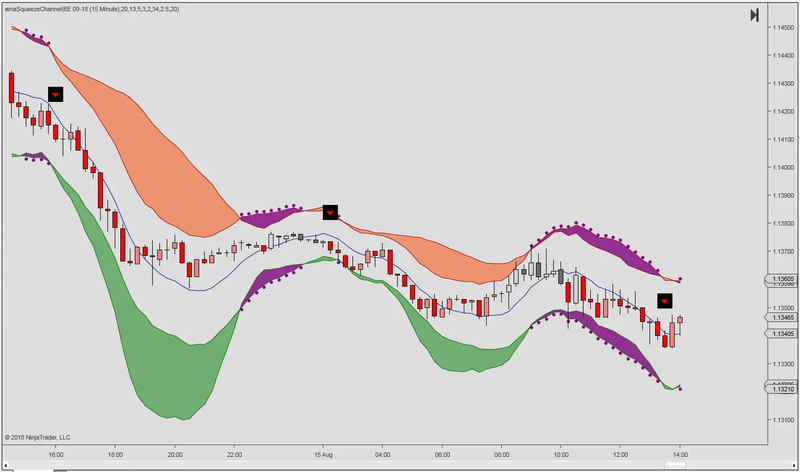 The Bollinger Bands is widely used, however, there are other options to capture swing action opportunities. 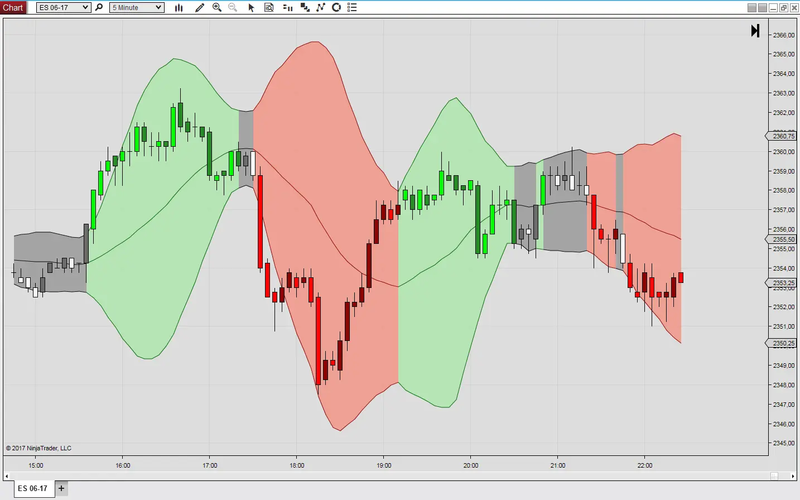 Each study you will find here is unique, and reveals different types of price action.